Special Treasures Photography is Looking for High School Reps! 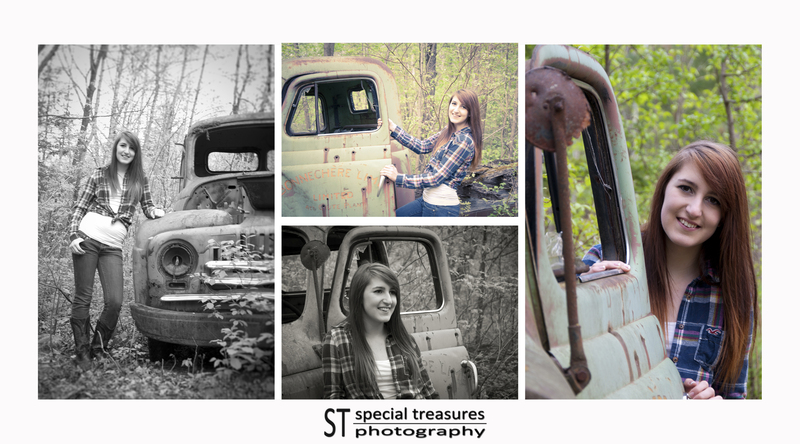 Special Treasures Photography is looking for High School Reps from the class of 2013 and the class of 2014! We are so excited to offer this special program for area high school students. High school students are energetic and love photographs so we want you to help spread the word about Special Treasures Photography. We will give you the chance the chance to earn credits toward a full session and your digital gallery of images, just for sending referrals our way. The High School Rep program is open to any students from our area high schools in Renfrew County! What is a High School Rep? Senior Reps are students who represent Special Treasures Photography in exchange for credits toward the cost of their own senior portraits. You will be an exclusive spokes-model for Special Treasures Photography. All you have to do is show off your portraits to your friends and family. It’s that easy!!! With each referral you’ll also earn credits toward your full session and your full gallery of images on DVD. It is possible for a rep to save hundreds of dollars on the cost of their own senior portraits by referring their friends and classmates to our studio for senior portraits. For example, suppose you refer five friends to Special Treasures Photography…you will receive a $25 credit for each friend, for a total of $125 credit toward your own pictures! Refer 10 friends and you have $250.00 in credits! So, the more people you refer the more credits you get for your own pictures! This is an exceptional opportunity to have your portraits taken AND save a TON of money on your High School Senior portraits. All we ask of you is that you help promote our work to your family, friends and classmates by handing out your Rep Cards to everyone that needs their picture taken and posting your images on-line! What Do I Get For Being a Rep? As a REP you receive a FREE mini photo session from which we will print Rep Cards of you to give out to your friends and classmates. You will get at least 5 watermarked images to post to Facebook and use as your profile pictures. You may also post the images to other social media sites you use. Please contact us for more information and a full description of the High School Rep program. How do I get chosen? Fill out an application and tell us about yourself. The more your personality shows through, the better. Our decision isn’t based solely on your grades or activities/clubs you are involved in. We are just looking for someone who is outgoing and willing to work hard as our High School Rep. High School Reps are chosen based on the information you provide in your application. We are looking for a variety of students who want to show off their personality and are comfortable in front of the camera. PLEASE NOTE: You must have your parent/guardian’s permission to participate, we are happy to meet with them and tell them all about the program.